Konami have today announced PES 2012, again boasting exclusive use of the UEFA Champions League & UEFA Europa League licences, and unveiled plans and focus for the next entry within the series. To this end, the game continues Konami’s determination to work with fans of the series, and football in general, to create a truly realistic, immersive and utterly playable take on the modern game. Therefore development has focused on the instinctive way the game can be played and on teamwork in particular. The new game’s AI engine has undergone a major overhaul and provide an experience akin to being part of a real team, matching the very essence of top-level football. In addition animation has been heavily tweaked as well as more detailed lighting techniques, a wider variety of player styles, improved dead-ball situations, expanded tactics and a new customisable pass feature. 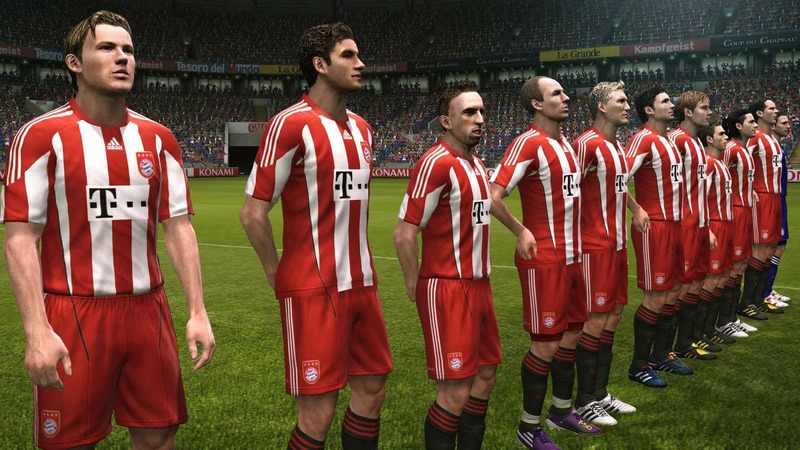 Nintendo fans will be pleased to know that PES 2012 will release for Wii, with further platforms including PlayStation 3, Xbox 360, PC, PSP and PlayStation 2. It’s due out in Autumn 2011.